Being the largest and most important part of your body is not easy for your skin. Especially when it has to deal with filtering toxins such as smog, UV rays and second-hand smoke as you move about through the day. The skin not only protects your bones and muscles from damage, when you bump yourself, it also protects your blood and organs from germs and other elements to keep you healthy. So, taking care of your skin can not only keep you healthy, it also does the additional job of keeping you young. These foods will keep your skin glowing and healthy. Also known as ‘Persea Americana,’ the avocado is thought to have originated in the Tehuacan Valley, Puebla state, Mexico. However, fossil evidence suggests that similar species of the fruit were much more widespread millions of years ago. Evidently, there are three types of Avocados. The Mexican, the Guatemalan and the West Indian. The Mexican and Guatemalan type originates from the highlands of Mexico and Guatemala respectively, while the West Indian type originates in places ranging from Guatemala, Costa Rica, Colombia, Ecuador, and Peru. 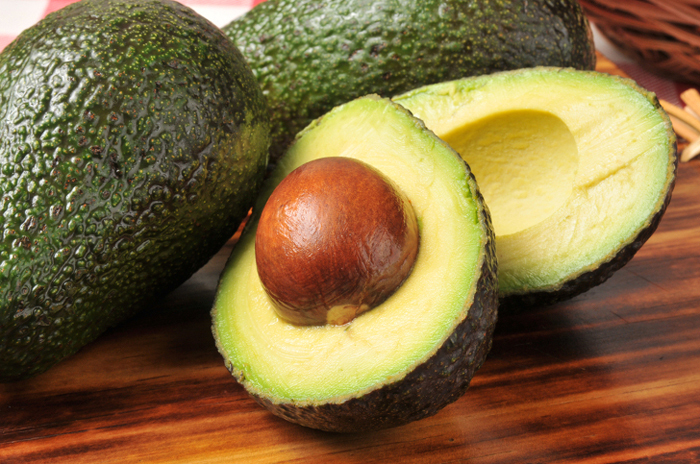 Filled with nutrients like beta-carotene and lutein, avocados help soften skin and make it look supple. You can blend them in with orange juice or garlic to make a salad dressing, add up a little cumin to it or even cilantro to make an even dip, and add it to Alfredo sauce, which is plant-based to get that extra creamy texture. The name pomegranate originates from two Latin words, namely ‘Pomum’ and ‘Granatum’, meaning ‘Apple’ and ‘Seeded’ respectively. The pomegranate has multiple spiny branches and lives an extremely long life. 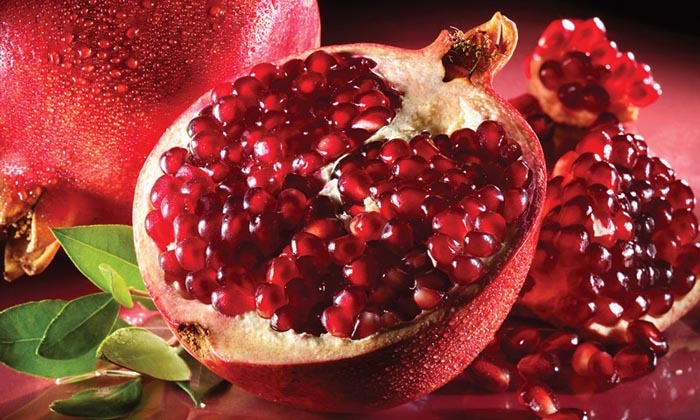 Pomegranates are natives of modern-day Iran, through Afghanistan and Pakistan to parts of northern India. They are mostly cultivated in dry areas such as the Middle East, South East, and Mediterranean region. The high vitamin and tannin content in pomegranates helps promote all-around health including your skin. They help promote smooth, fine line-free skin. Not only are they healthy, but when juiced pomegranates are combined with greens, they taste super good as well. Their seeds are good with salad too. Walnuts are generally round in shape and are single-seeded stone fruits commonly used for meat after they ripen fully. There are two main types of walnuts, the English walnut, and the black walnut. The English walnut originated somewhere in Persia, and the black walnut originated in eastern North America. Walnut hulls contain seven types of polyphenolic compounds which stain the hands and cause skin irritation. Juglone, the prominent polyphenolic compound is particularly found in abundance viz in concentrations of 2-4 percent. 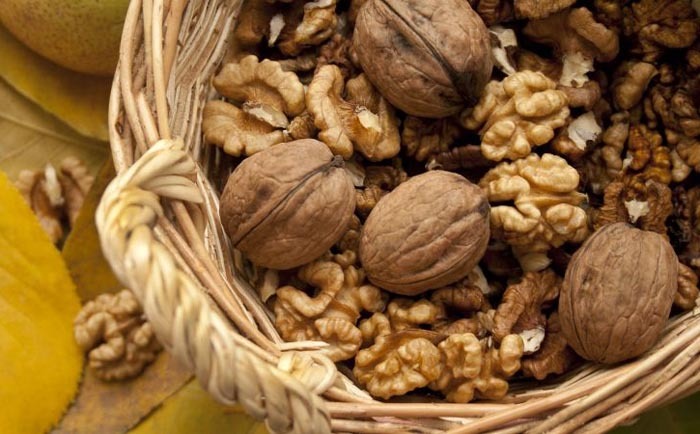 With an abundance of Vitamin B found in walnuts, they can act as a natural anti-aging agent for your skin. The oil found in walnuts acts as a great moisturizer. All you need to do is pour a little on a cotton ball and rub it all around. Additionally, you can conjure your very own culinary delight using anti-aging taco meat and adding some walnuts to it with a little soy sauce, cumin, garlic, and lemon juice. Blend the ingredients together and gobble it down. The word ‘tomato’ originates from the Spanish word ‘tomate,’ which in turn originates from the Nahuatl word ‘tomati,’ which means “the swelling fruit.” Although a fruit, botanically, because of its ovary together with the seeds of a flowering plant, the tomato is considered a vegetable culinarily as it has much lower sugar content than other fruits. 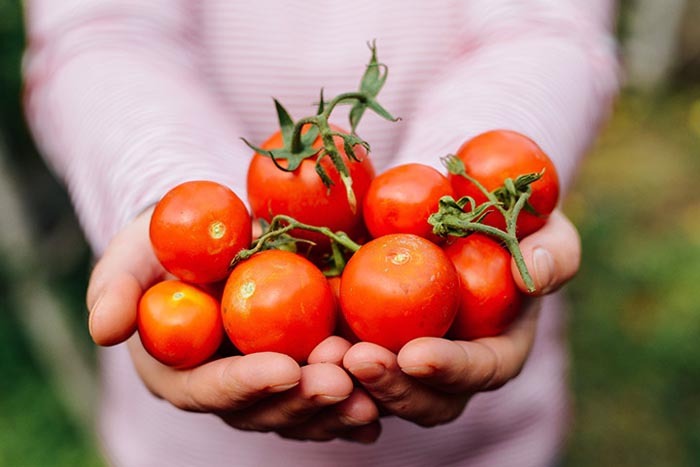 With optimum amounts of lycopene, tomatoes can help protect your skin from sun damage, making it smoother and younger as you age. To benefit from the lycopene in tomatoes, it is very important that you cook them a little. For this, you can simmer them in soup or blend a few into a rich and creamy hummus. You can also throw them into your salsa mix by roasting a a handful. Also known as ‘Leaf Cabbage,’ Kale originated in the Mediterranean and Asia Minor, as early as the beginning of 2000 B.C. The word originates from the Latin word ‘caulis’ which means cabbage. Some varieties of Kale are tall, while some are compact. However, many are coarse and indigestible. Their seeds, however, resemble those of cabbages in size, color, and form. There’s no doubt that kale is an antioxidant king, but did you know, it’s a skincare queen as well? 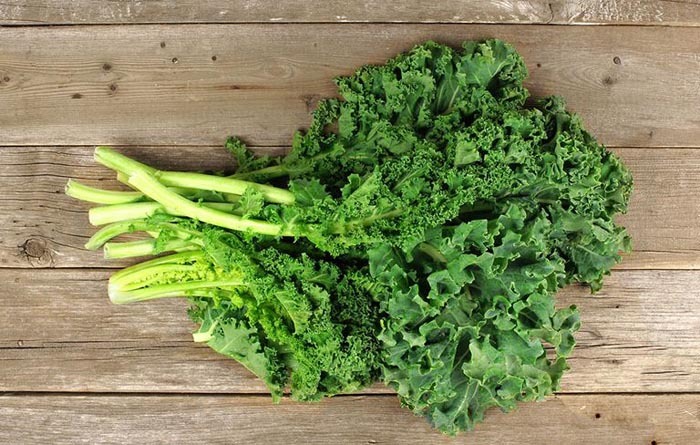 Kale contains Vitamin A in abundance, helping you for proper skin cell growth to keep your skin fresh and rejuvenated. Kale, along with a few drops of lemon juice, and a sprinkle of garlic salt as seasoning, for a fantastic side dish, does sound delicious, doesn’t it? Native to the north-central and eastern China, Kiwis date back to the 12th Century China, during the Song Dynasty, which explains why China produced 56 percent of the world total in 2016. This fruit is rarely cultivated or bred and is picked up from the wild for medicinal uses. In New Zeland, the fruit has become a common agricultural commodity through the development of commercially viable agricultural practices, shipping, storage, and marketing. This nutrient-rich fruit with high amounts of Vitamin E is a natural skin rejuvenator and moisturizer. 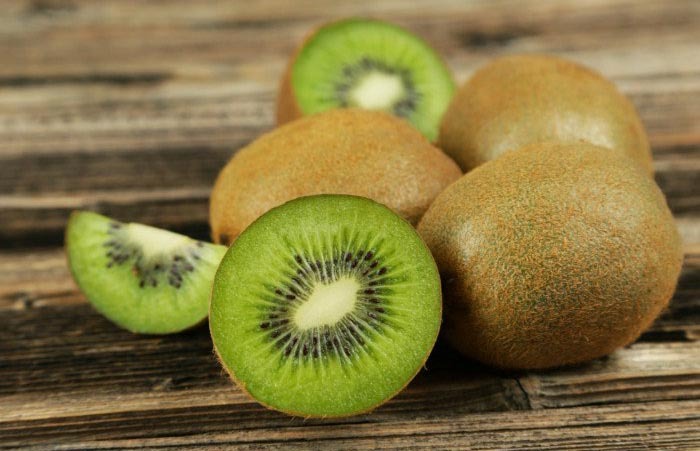 Apart from these, Kiwis are also great sources of fiber that help get rid of body toxins. Juice kiwi tastes good along with a fruit salad. It is also very good when paired with coconut whipped cream and strawberries for dessert. The word pumpkin is derived from the word ‘Pepon,’ which means nothing but ‘Large melon’ in Greek, that is, “something large and round.” Thought to have originated in North America, the oldest evidence of the existence of this halloween favorite dates back to, somewhere in the period of 7000 and 5500 B.C., found in the country of Mexico. They are generally round with smooth skin, slightly ribbed in nature and are deep yellow to orange in color. Bright pumpkins contain those essential vitamins, minerals, and antioxidants. 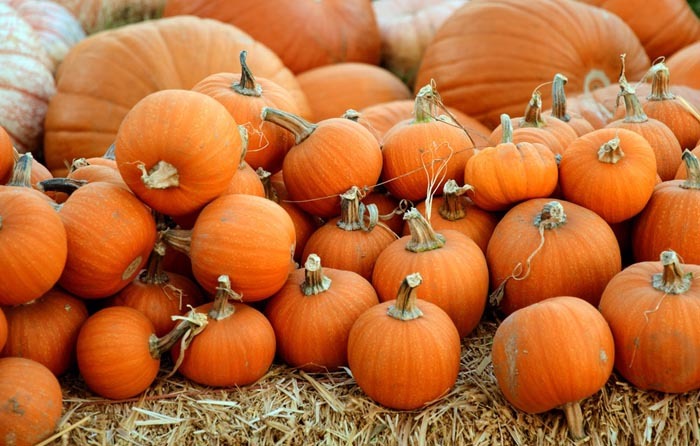 The key players in pumpkins that benefit your skin health are vitamins A and E. Pumpkins are generally eaten with pie. But they’re equally good with pasta dishes and soups and dips as well. Dehydrated pumpkin chips also make for a great midday meal. Bell Peppers are yet another interesting veggie that is native to Mexico, Central America and South America, botanically speaking, are fruits and used culinarily as vegetables. This is because, they produce a strong burning sensation when they come into contact with the mucous membranes, due to a lipophilic chemical called ‘Capsaicin.’ They are most commonly found in green, yellow, orange and red colors, and more rarely in brown, lavender and dark purple colors, depending on the variety. Bell peppers contain a lot of vitamin C that help fight free radicals, making your skin look younger than ever. 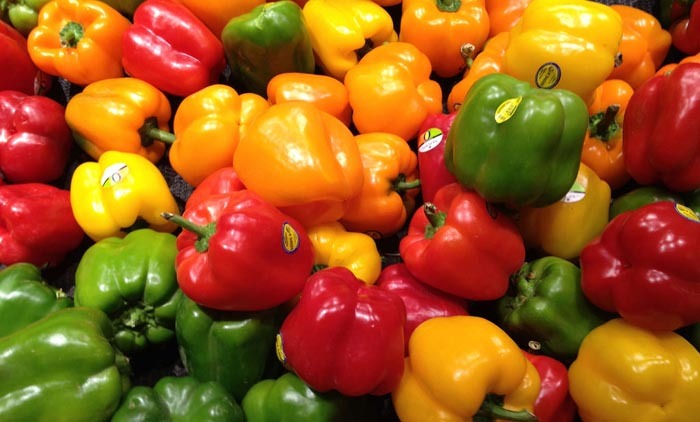 The anti-inflammatory properties of bell peppers help you keep from looking bloated. Bell peppers along with crudites and hummus or roasted sweet pepper dip always taste great. You can also try stuffing them, especially the colored ones with wild rice, stuffing or even quinoa to make a delicious dish. You will be astonished to see your skin glowing when these foods are regularly consumed along with your natural diet. To keep things exciting, you can always pair them with your favorite spices each time you decide to build a meal around your favorite skin health promoting dishes. All you need to do is to include these 8 wonder foods in your diet, and reap its innumerable benefits.